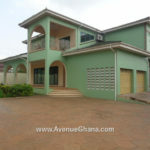 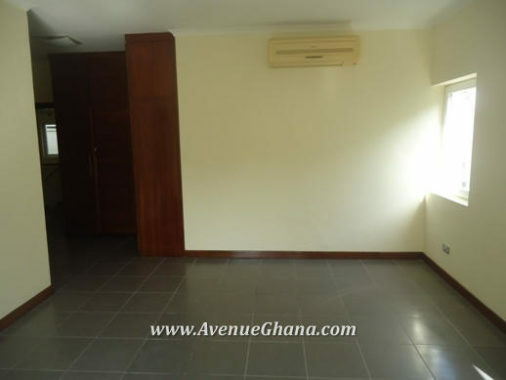 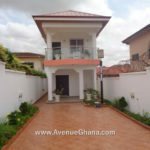 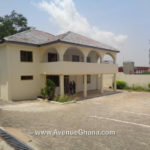 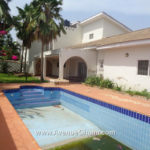 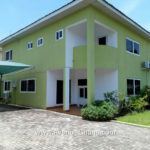 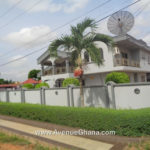 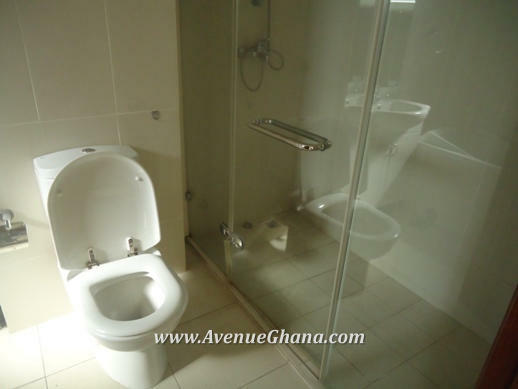 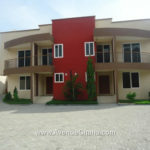 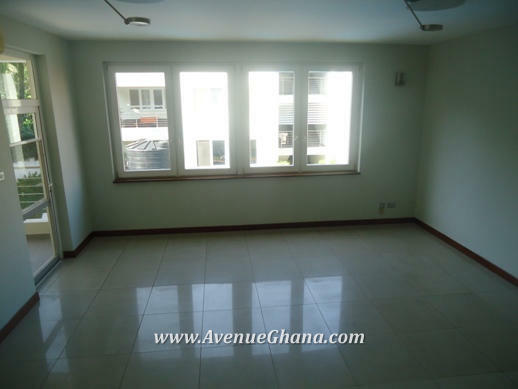 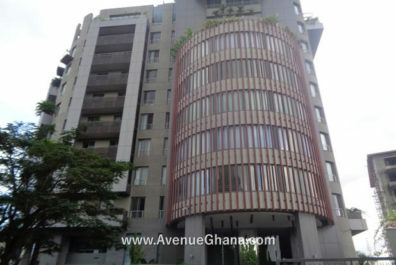 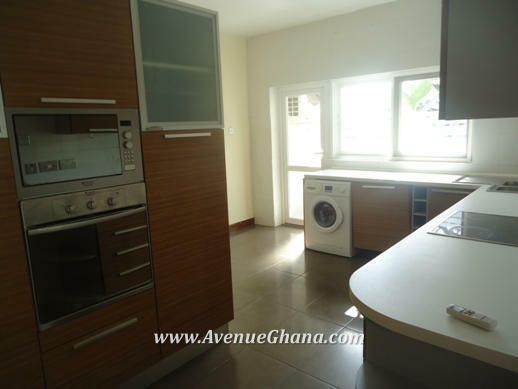 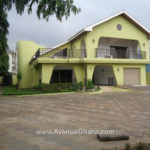 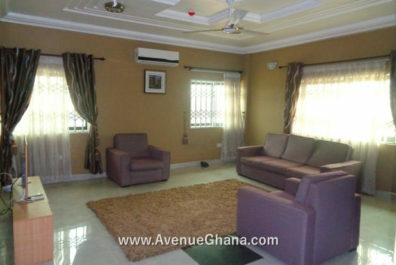 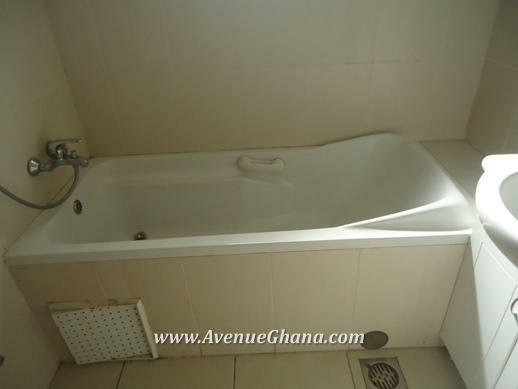 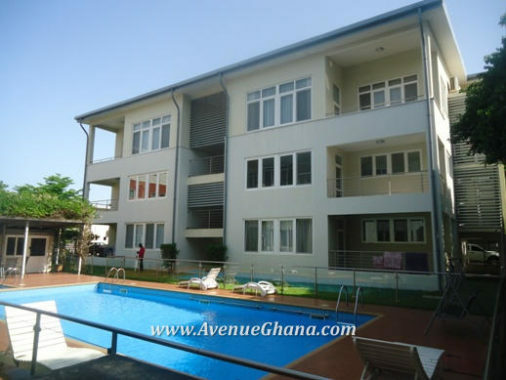 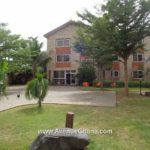 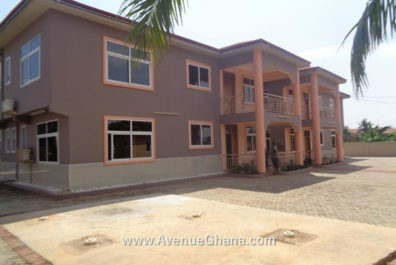 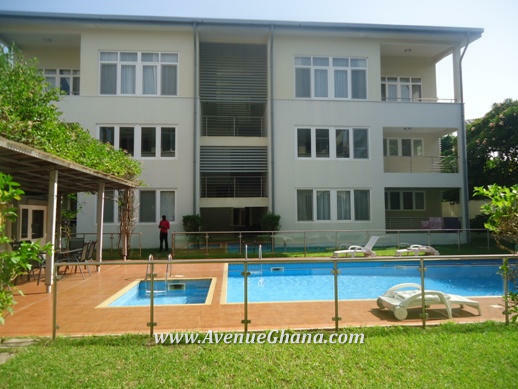 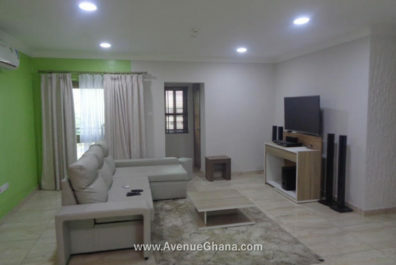 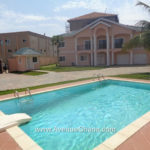 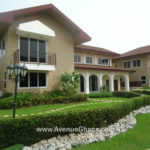 Executive three (3) bedroom apartments (all en-suite) for rent in Ridge near the British High Commission in Accra. 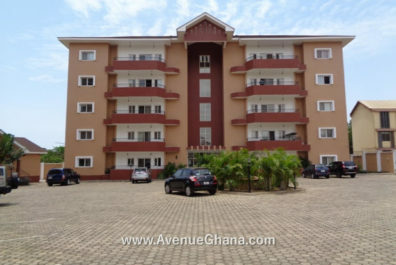 Each apartment has an internet, DSTV, wardrobe, A/C, a study, dining area, a store and washing machine. 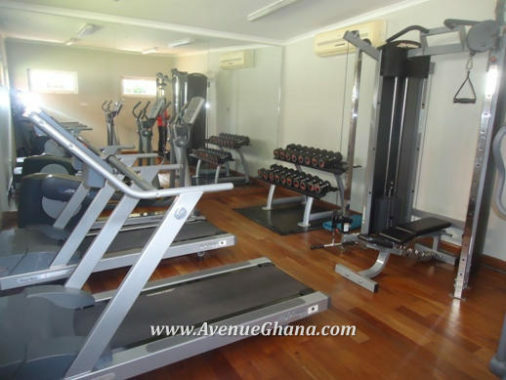 There is a swimming pool and a gym. 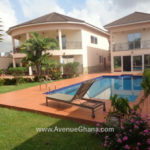 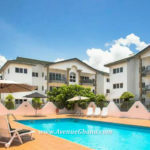 It also has uninterrupted water supply, standby generator and 24/7 security. 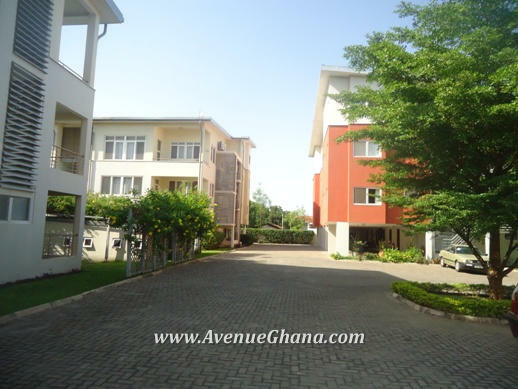 It has lawn, trees and a large parking space.